This is an .iso file. 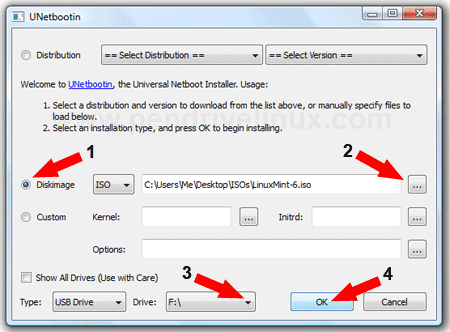 It is a complete Linux operating system that you will download, burn to CD (or USB) then boot your pc from CD or USB, this allows your pc to reboot into a different operating system. The operating system has been preloaded with an SBF file for the DX, sbf_flash (the Linux method of SBF flashing) and a script I wrote to execute it, this makes it very simple to SBF flash your phone. 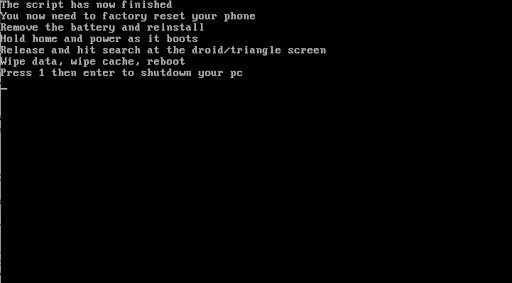 As soon as you boot into the Linux OS the script will automagically start and you will be ready to flash. Video instructions on the process Thank you RageXmods! Please do not put up any mirrors, link this thread, if the download links aren't working let me know. You will now be in the script and ready to flash. Last edited by 1KDS; 11-23-2013 at 10:17 AM. WugFresh, Zzyyzx, cleopete and 94 others like this. Great job putting this together 1KDS! Awesome work!! Folks, this is the absolutely easiest way to SBF your phone to 2.3.340, whether coming back from the Gingerbread leak, or trying to get your old system to the current version, and nothing to install in Windows, it all runs from the cd! bunchdx, SscoootzZ, cooksterman and 2 others like this. SscoootzZ and 57fuelieroadster like this. Awesome job! thanks guys! I don't currently need to sbf but i could def see where this would come in handy! Aww man. I already downloaded unbuntu just so I didn't have to go the rsd lite path. Guess i'm gonna have to give this a go now. Sent from my rooted Droid X, running Liberty 2.0.1! Nice! Your prerelease worked by the way.. is this the same? Yeah, I believe so, if the one you got was 0.6 then it is the same file. Glad it worked for ya! Will someone please help me put with linux and grub2? Possible solution to my reception problems at home?